Mount Kare is nestled in the Angeles National Forest across the highway from the Mountain High Ski Resort in Wrightwood, CA. It's ease of access makes it a premiere location for group events or for those who just want a quick get away. Come relax in the beauty of God's creation! Our facility is the perfect location for your next group event! 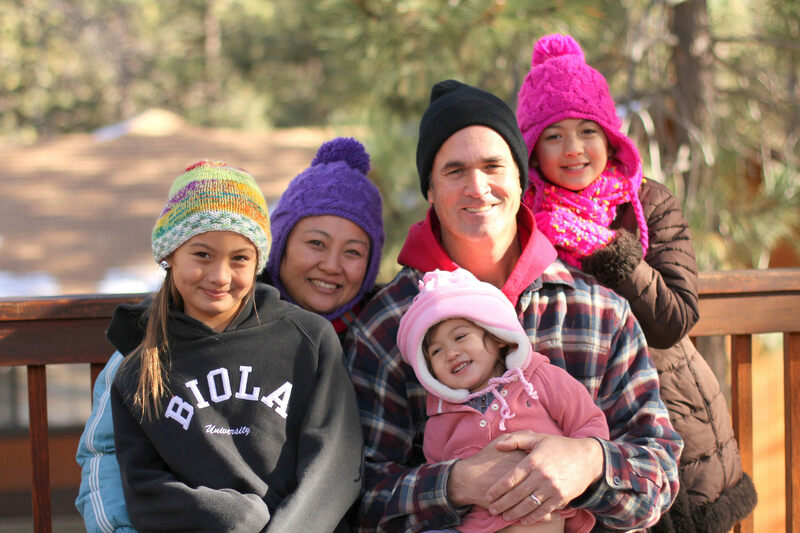 Not only do we offer a stellar camping programs through Kare Youth League, but we can also accommodate church retreats, family reunions, and school field trips. Come up for a day or plan to spend a few days with us in the comfort of our state of the art cabins. 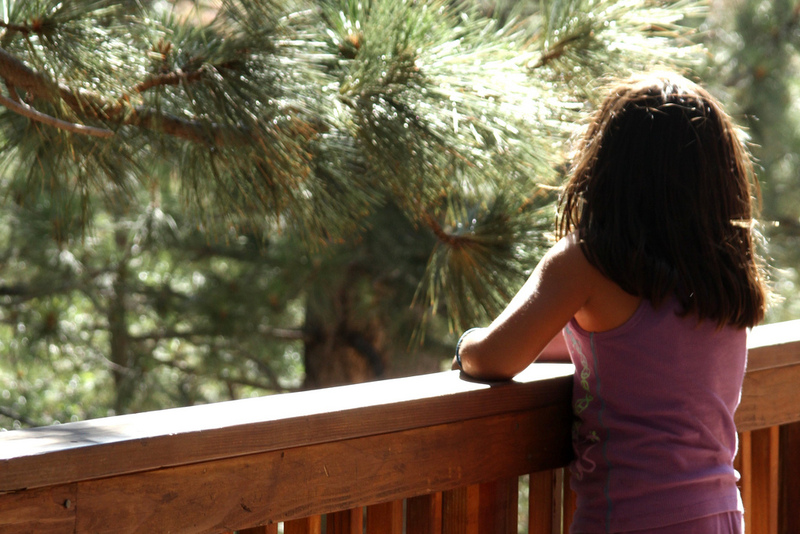 In 1947 the Boy's Christian League rented Camp Marion, a bungalow high on the hillside above Wrightwood, California. At that time there was no outside plumbing and only wooden shutters as protection from the weather. 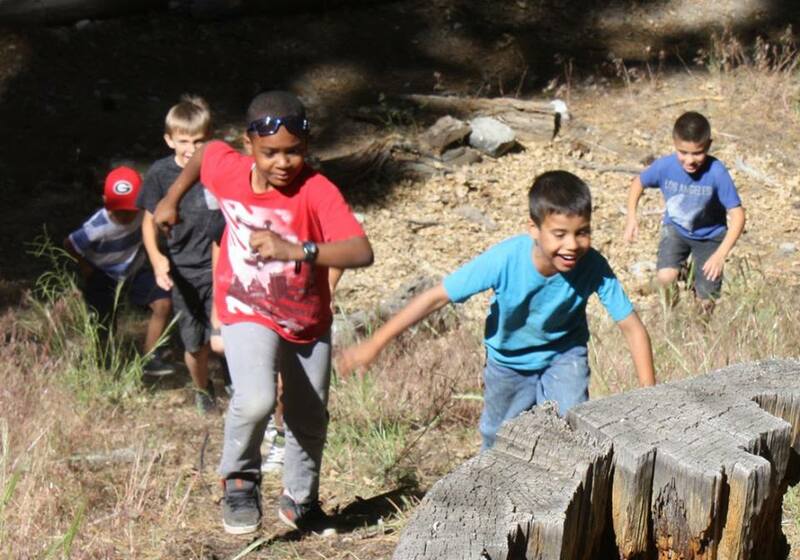 BCL (now know as Kare Youth League) purchased the camp in the 70's and has renovated the camp into one of the premiere camping facilities in the Angeles National Forest. Summers at Mount Kare are full of action. 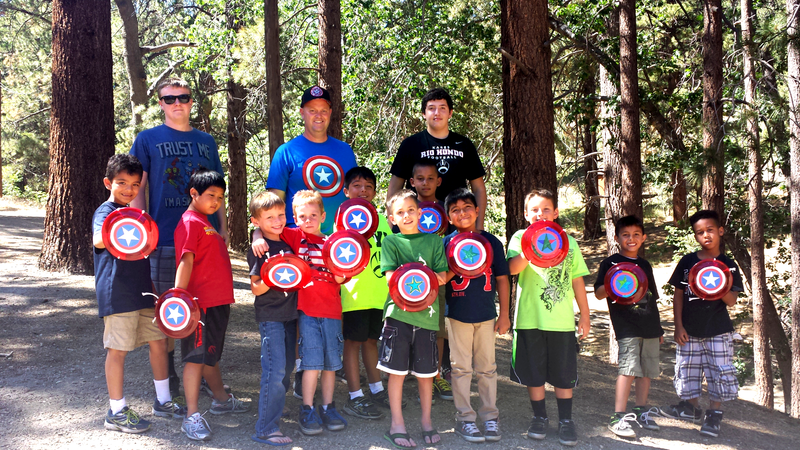 Come check out the nerf ball shooting gallery, enjoy some hotdogs and marshmallows with your friends at campfire, sing some great campfire and chapel songs and play a round in our new bearball pit, full basketball court or sand volleyball court . Don't miss out on the game room action or everyone's favorite meadow game... Kick the Can! 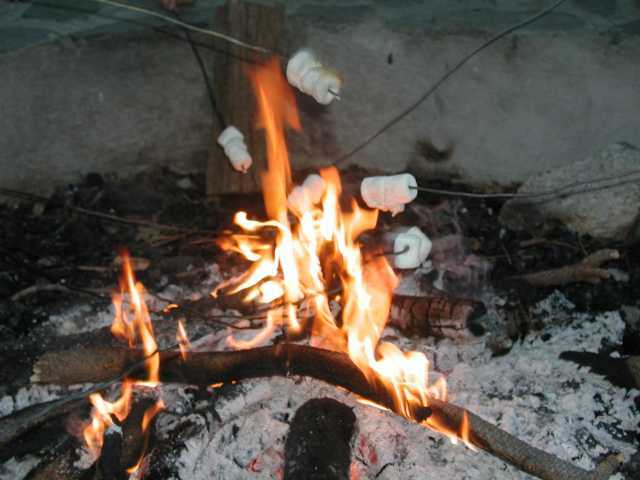 We also offer hiking, archery, crafts, campfires, outdoor games, swimming and great food! 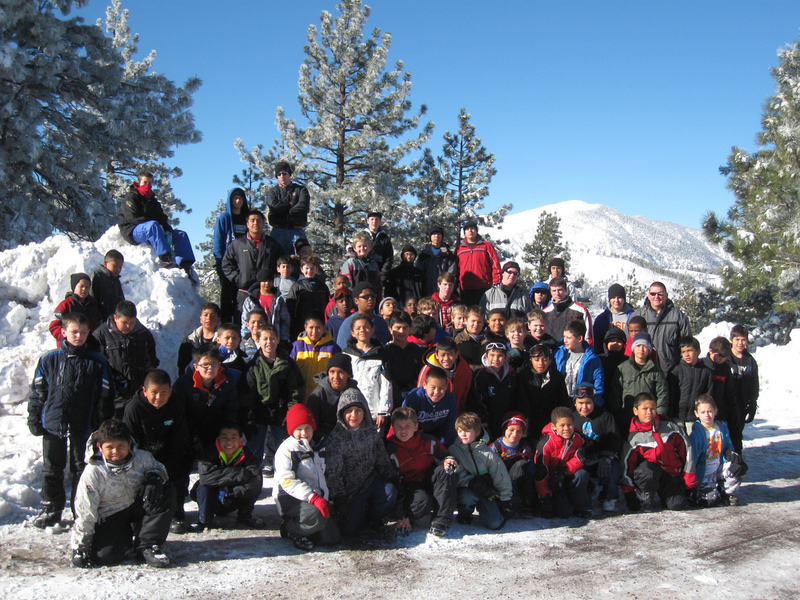 Winter camps are packed with snowball fights, tubing, skiing and snowboarding! Mountain High is directly across the highway from our camp, providing quick access to their lifts with no mountain driving. 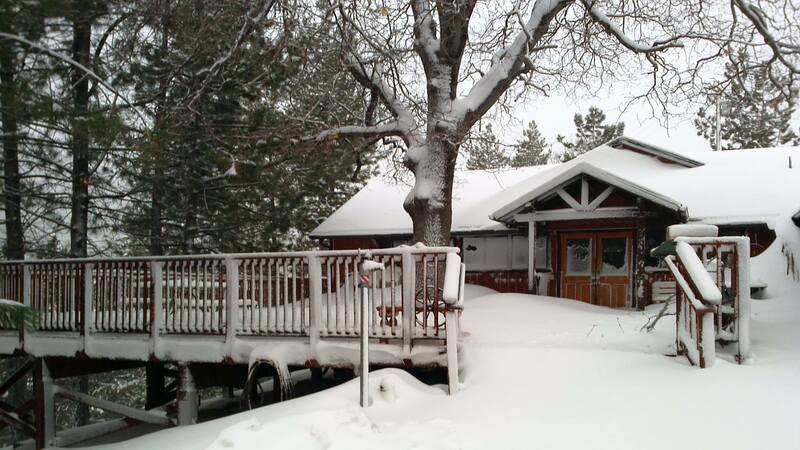 Our heated cabins and fantastic food will warm you right up after that epic snow play! Are you interested in bringing your students to Mount Kare? 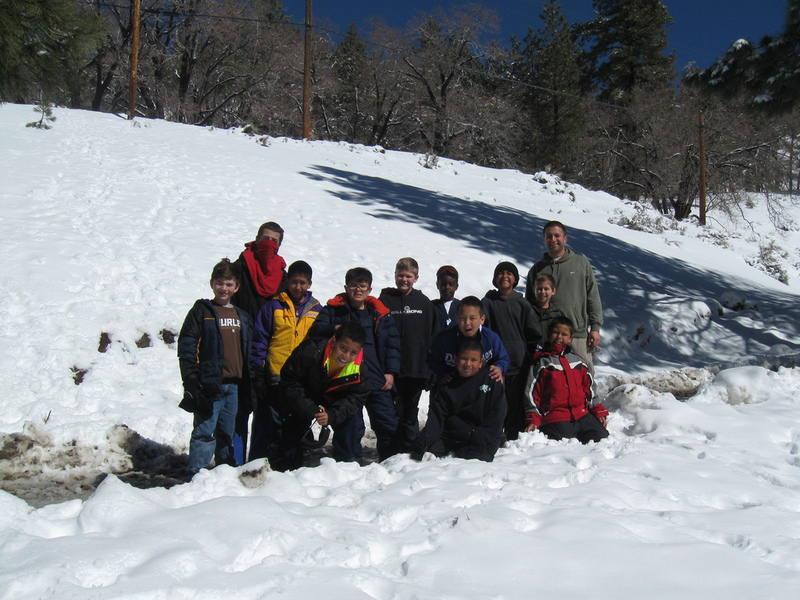 Our facility provides the ideal location for outdoor education. Come enjoy the beauty of the heavens as you explore the stars without the glare of city lights. Or create your very own lean-to shelter as you learn basic survival skills. We have dozens of different species of birds for all you bird watchers or maybe you would be interested in learning the names of all the trees and vegetation. Contact us for more info! We can accommodate groups of various sizes, just over 100 campers. Our all-purpose cabins offer heating during those cold winter months along with bunk beds and indoor restrooms with showers. 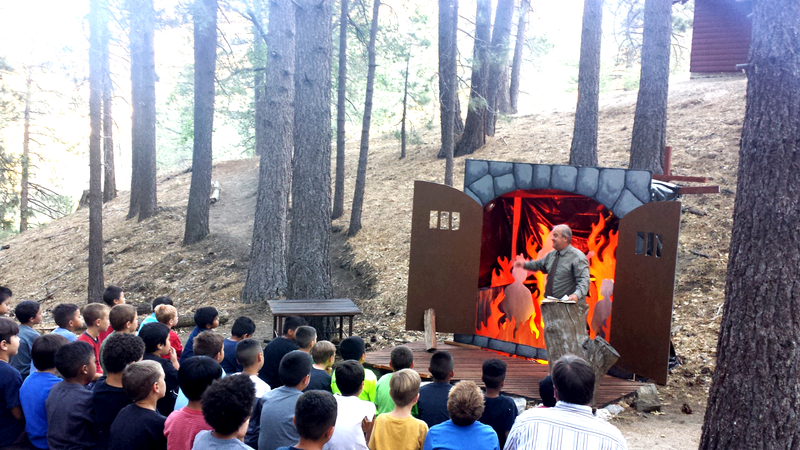 We provide meals in our messhall or down by the campfire ring. We have a multipurpose room where you can run group meetings, conferences or worship. We also offer an upper camp site, The Outpost with its own kitchen and campfire ring for smaller groups. 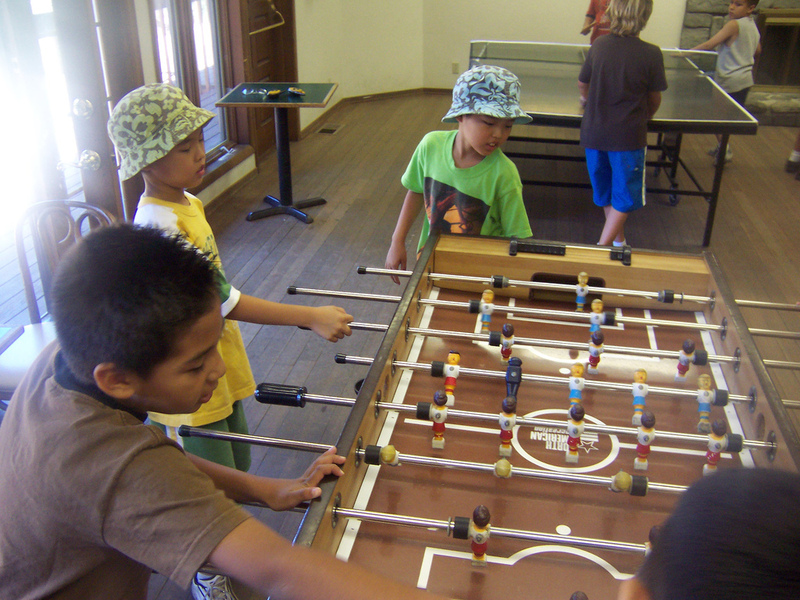 Mount Kare has been a part of Kare Youth League, an organization dedicated to serving youth since 1931, and has been in continuous operation since 1970. 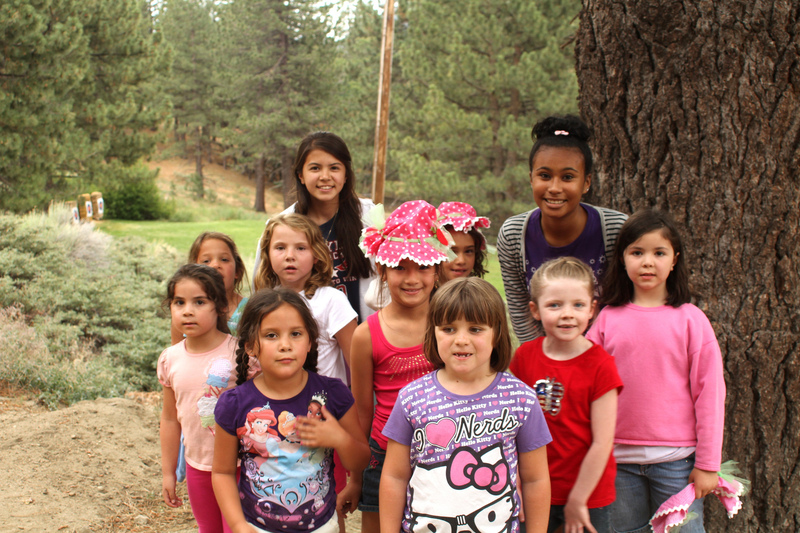 Mount Kare provides the camping program for the Kare children and facilitates hundreds of other guest groups. 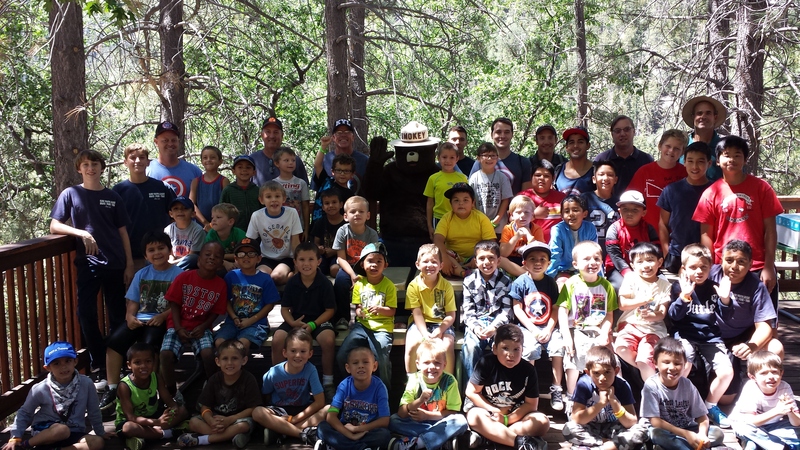 Our goal is to provide a great camping experience for every group who attends. We look forward to serving you soon! Kare's purpose is to provide a wholesome environment where a child can grow, make choices, develop character, build confidence, and shape their future. 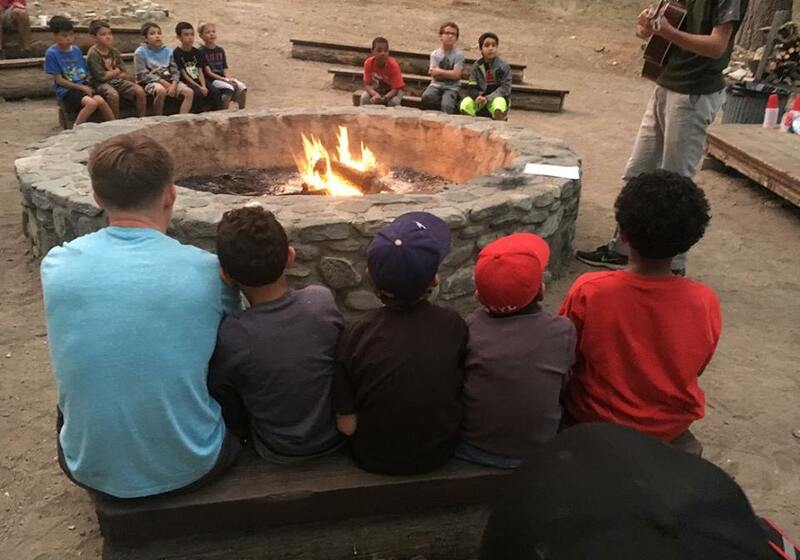 Mount Kare seeks to equip and encourage campers to find victory in a world of moral degradation by allowing them to take time out of their normal schedules, and to reflect on what's important in the beauty of God's creation. boys and girls of all ages! “The food was ridiculously good!" Kare Youth League in Arcadia, CA. The facilitiy is maintained under a special use permit from the US Forest Service. 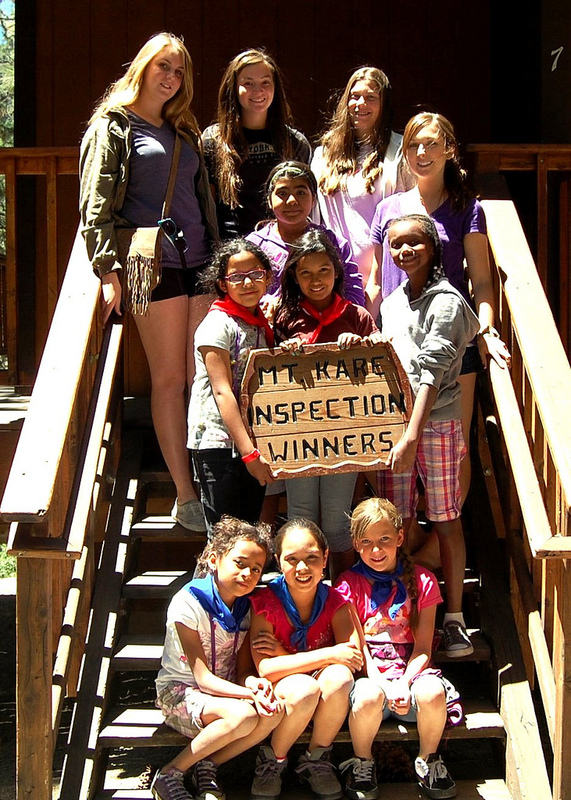 Can I send my child to camp at Mount Kare? 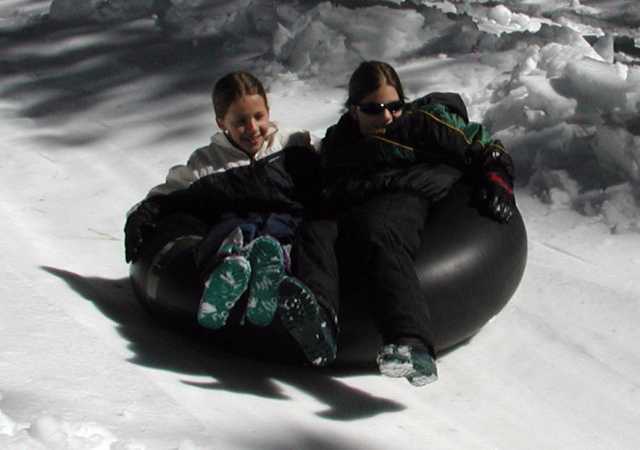 Unfortunately Mount Kare only provides facility rentals to groups that run their own camps. Therefore we have no way of offering a "camp program" to individuals. How much does it cost for a group to rent your facility? Rates vary depending on the size of your group and the length of your stay. Give us a call and we will be happy to quote a price for you and check availability. How large is Mount Kare? Our facility is located on approximately 16 acres. Between our main camp and the upper camp satellite facility our capacity is 120 people. What is the elevation of Mount Kare? We are situated at about 6800 feet above sea level. Great! Delicious! Fabulous! Can I have thirds, please? What is the weather like at Mount Kare? 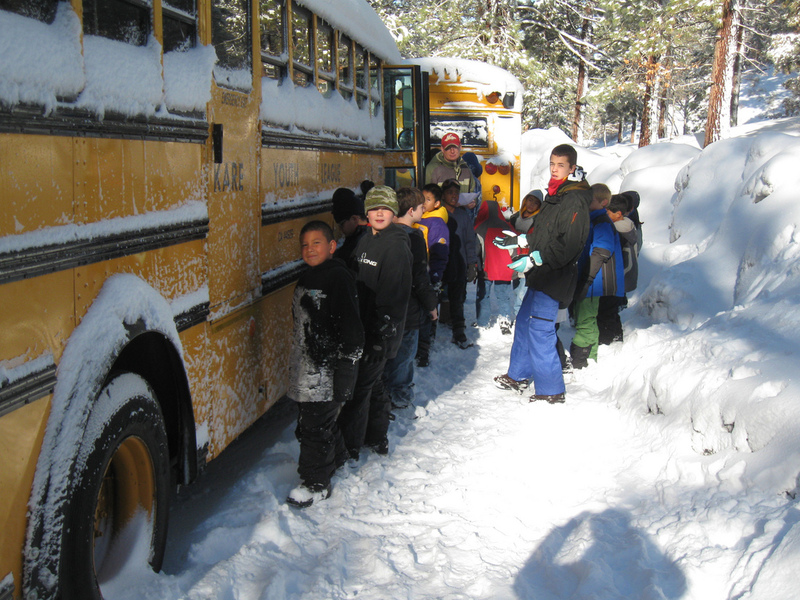 The weather in the mountains can change quickly so be prepared for almost anything from a sub-freezing blizzard to desert heat. You never know what the weather will bring, but you can check the links below to get a pretty good idea.